Looking to shake up the boring salad routine? This salad is anything but boring! 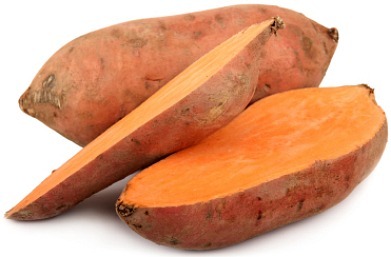 Cook sweet potatoes in boiling water until tender, about 8 minutes​. Drain and set aside until cool.